We’re back at Vaughan Mills! 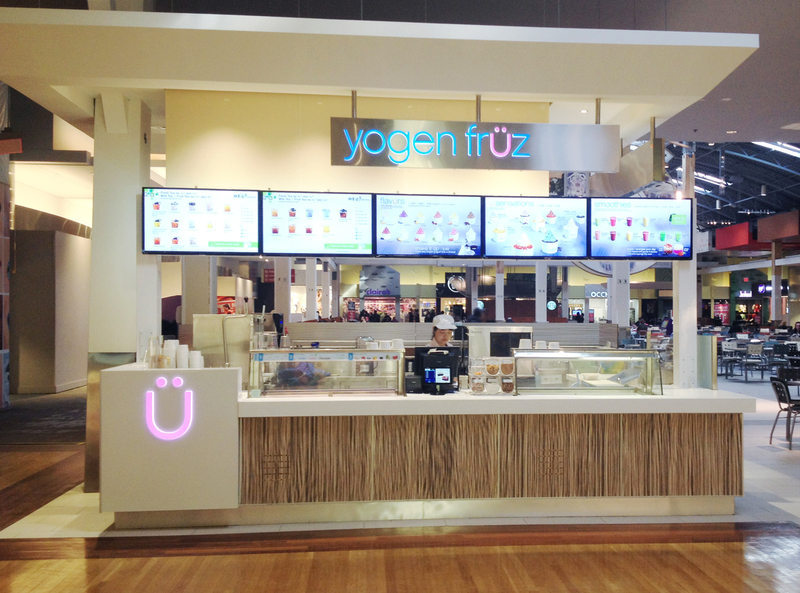 Vaughan Mills Shopping Centre is looking great with its new renovations and we’re happy to be back and swirling delicioüs frozen yogurt to keep Ü cool! Our new kiosk can be found on the south side of the food court serving all our menu favürites including mix-its, üsensations, smoothies, Swensen’s ice cream, and bubble tea powered by PresoTea®!